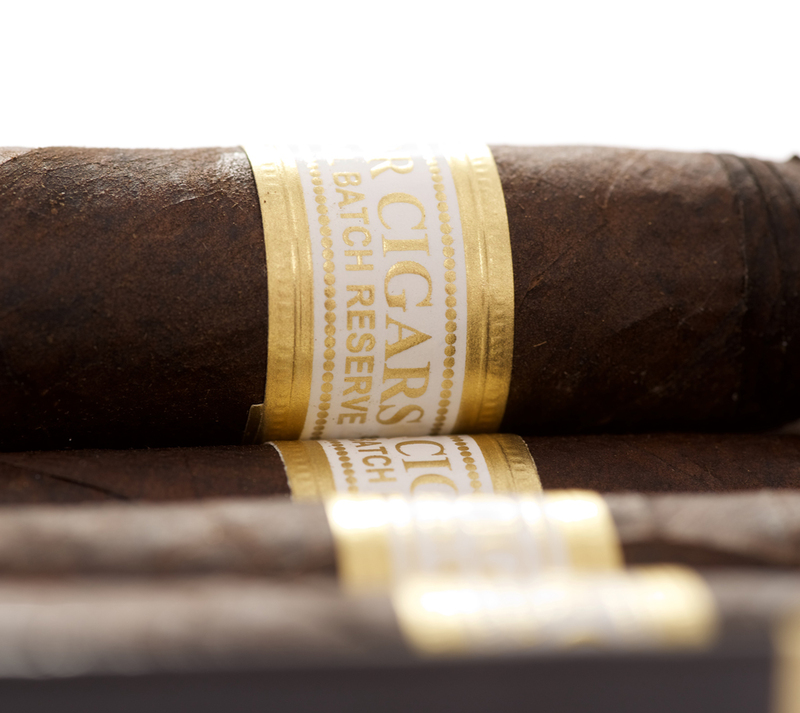 The Small Batch Habano Maduro wrapper is a Brazilian Habano Maduro Ligero. It comes from a little higher on the plant so it has a little more strength and spice. 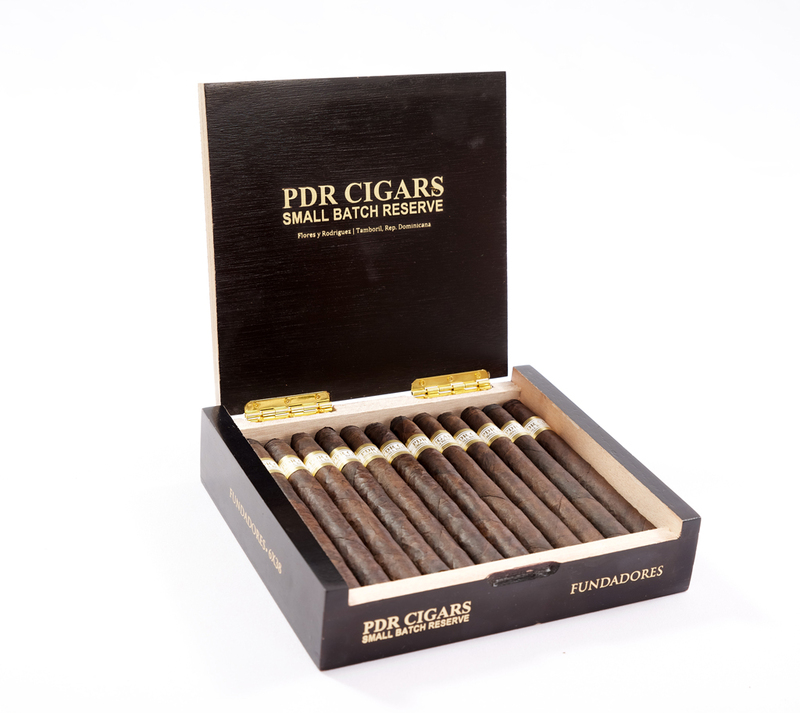 The cigar starts where the Small Batch Habano finishes, spice and that maduro richness upfront for the first half, then comes the second half and the spice picks up a bit for the home stretch. This is a well balanced Ligero Maduro Wrapper Leaf, a medium to full body cigar, still letting complexity in from the aged filler blend. This Torpedo impresses first with its fabulous creamy smoke full of coffee aromas and the gentle sweetness of dark chocolate. This is joined later by fruity notes and a well-integrated, perfectly judged peppery sharpness. Medium strength and rich in content.